TJ Stender was born and raised in Sheridan Wyoming. 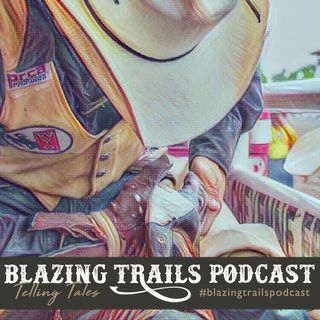 On the podcast we talk about wildland firefighting, fly fishing, building log furniture and TJ getting his pilots license. TJ is the kind of guy that is always learning, always doing. He is up before the sun comes up and is still going long after it goes down. I have never meet anyone so hardworking with so much energy, that will take the time and make anyone feel like they are family. I hope you enjoy the show.